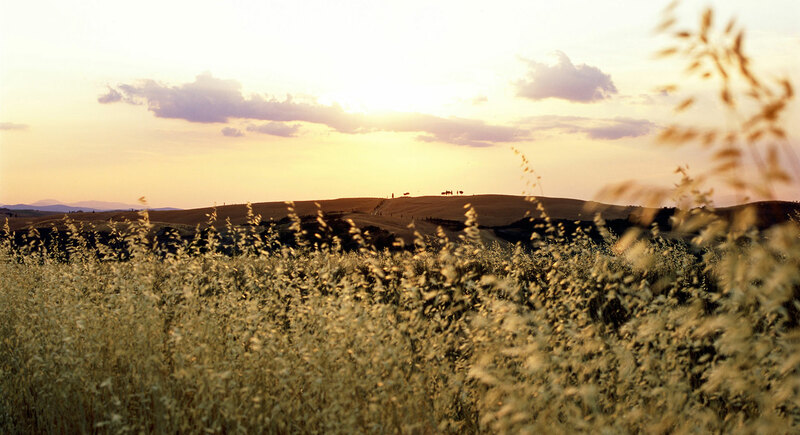 The Val d’Orcia Park of Art, Nature and Culture is listed amongst UNESCO sites as a cultural landscape. This recognition was awarded in 2004 by the World Heritage Committee for the excellent conservation of the landscape – thanks to intelligent intervention by man – and for the inspiration it gave to Renaissance artists. 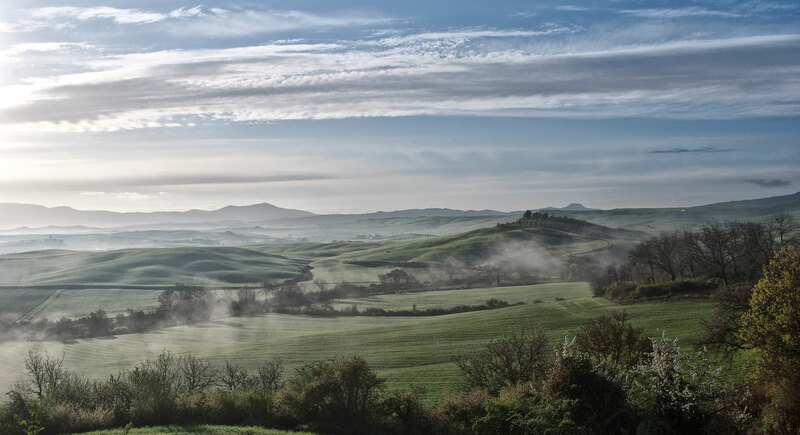 The Val d’Orcia is an exceptional example of the redesigning of pre-Renaissance landscape, testifying to the ideals of good governance and the aesthetic research that guided its conception. Celebrated by painters of the Siennese School, the Val d’Orcia became an icon of the landscape that deeply influenced the development of landscape perception. Being recognised as a UNESCO site is a great honour, but brings with it some important responsibilities required to guarantee this recognition. The main requirement is to conserve the area for future generations, guaranteeing protection while also valorising the tradition and culture of the places. Every day, the Councils within the Val d’Orcia Park of Art, Nature and Culture continue to fulfil their commitment with small activities, constantly growing with the land, in the full awareness of the great legacy they have to preserve. Riserva Naturale di Bogatto, Riserva Naturale di Lucciolabella, Riserva Naturale di Ripa d’Orcia, Riserva Naturale Crete dell’Orcia. 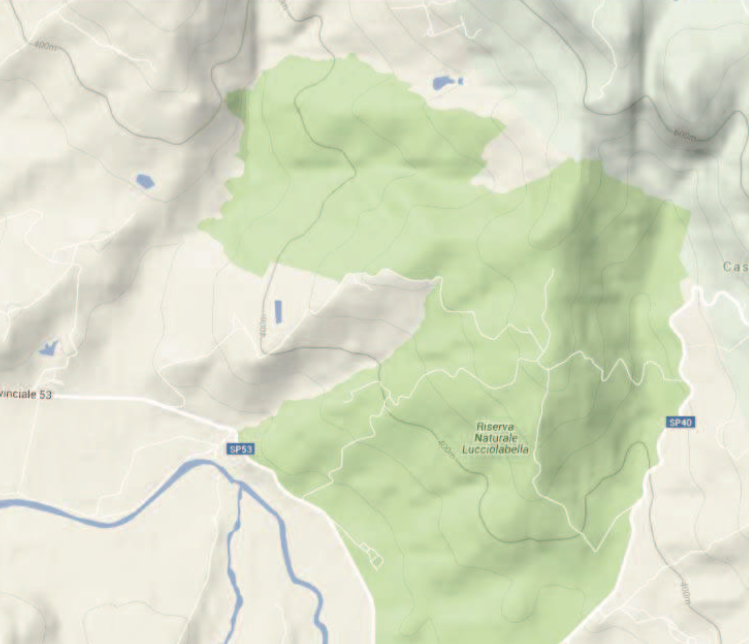 In the north-eastern part of the Val d’Orcia, on the road leading to Chianciano Terme, the Lucciolabella Nature Reserve stretches out for 1,148 hectares. The reserve was named after the Lucciola Bella farmhouse and was established as early as 1996 and has all the characteristic elements of the Val d’Orcia landscape. The Orcia River – which starts just a few kilometres to the east, on Mount Cetona – flows at the feet of the reserve, creating a wide pebbly riverbed. At the edge of the Reserve, the Orcia blends with the Miglia stream and the long Formone stream arriving from the slopes of Monte Amiata.